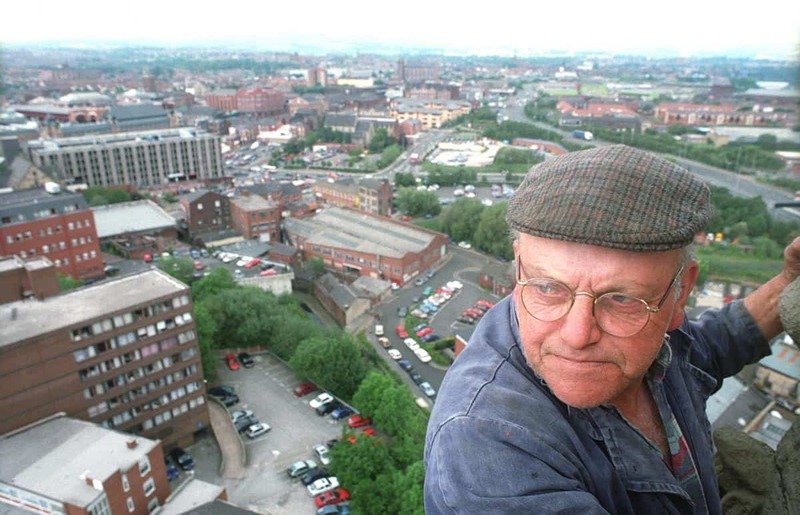 There are a few iconic legends I have always admired, Barry Sheene, Evel Knievel, Henry Cooper, Mick Doohan etc, but the person I most admire that had Balls of steel and feared nothing was Fred Dibnah, a Northerner from Bolton and was a steeplejack, he fixed Massive Chimneys in the UK, or Knocked them down. 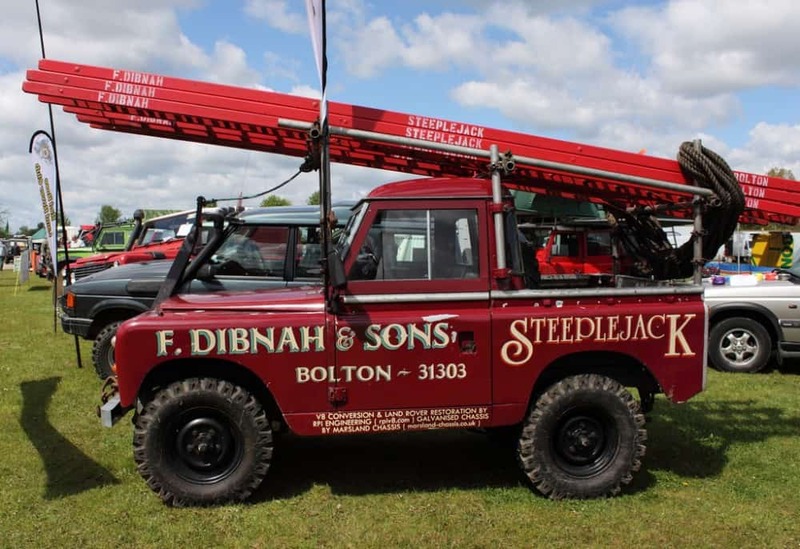 This guy had such a Plethora of trades, he could do pretty much anything, he also had a passion for Steam powered things, so much so that he had Hammers etc in his Back garden, it drove his wife Crazy. 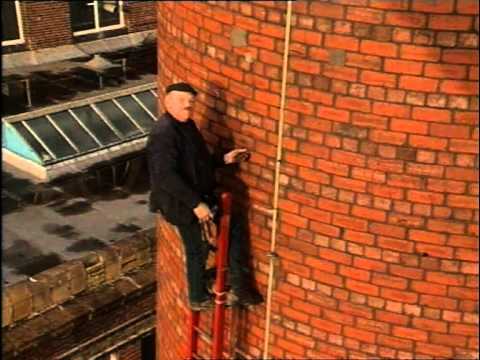 But this guy could climb a 250 foot Brick Chimney from the outside, using old wooden heavy Ladders, whilst carrying a heavy Mallet to nail the guides in to tie the ladder too and, he had NO safety Ropes. 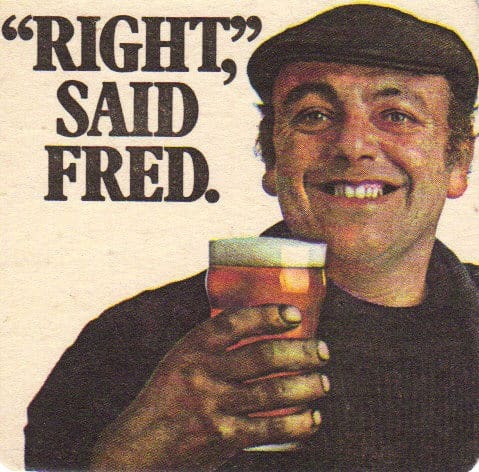 I met him at a few steam Rallies and car shows when I had my 1961 Ford consul and boy what a great guy, he ended up getting an MBE from the Queen and reservedly so. 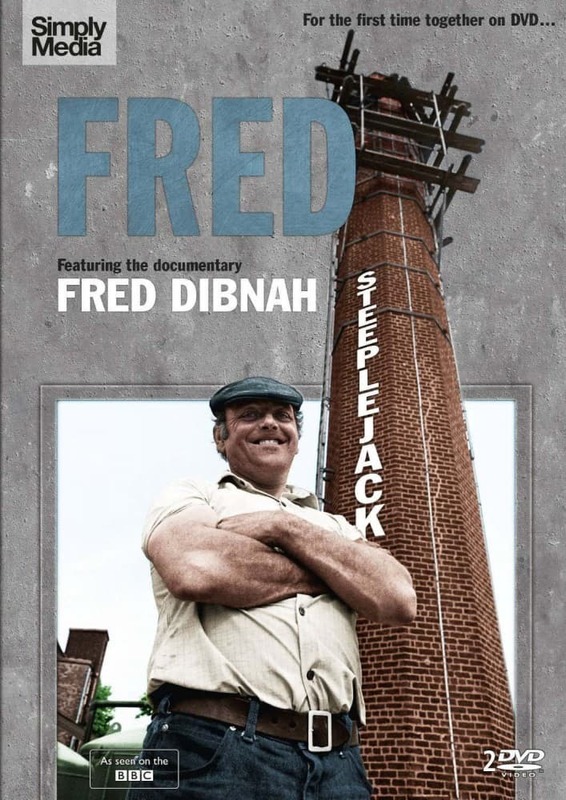 The BBC producer Don Haworth made Fred Dibnah: Steeplejack, which showed him demolishing chimneys with aplomb, climbing up ladders swinging himself on to small wood platforms across chimney tops with ease. 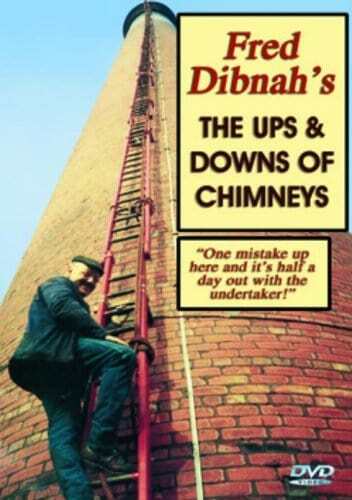 He scorned explosives, preferring the “more traditional” method of weakening the bottom of a doomed chimney by knocking an opening with a hammer and chisel, propping it with chopped telegraph poles and wood blocks and burning the wood away, so that the chimney collapsed neatly into the designated area. The fact that his way could take five months did not detract, in his view, from his art. 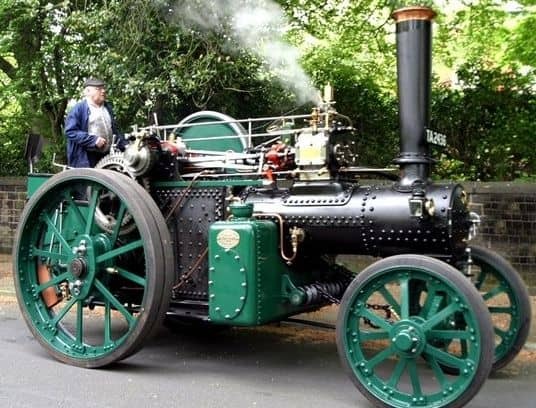 After that first documentary, eight 30-minute programmes were made looking into his life as a steeplejack and steam tractor fanatic. 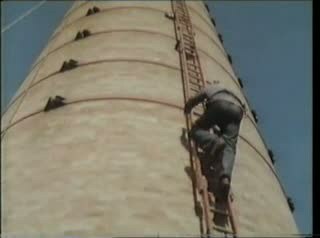 The film crew caught him at great heights – and filmed him far below, driving his favourite steamroller Betsy. 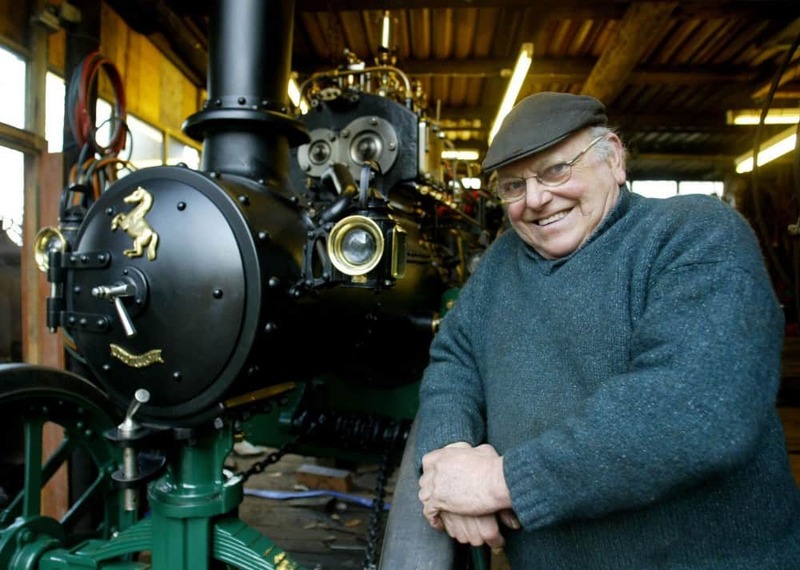 Eleven years later Anthea Turner did a programme with Dibnah in which he argued that steam engines had been the backbone of the British Empire and its trade routes. 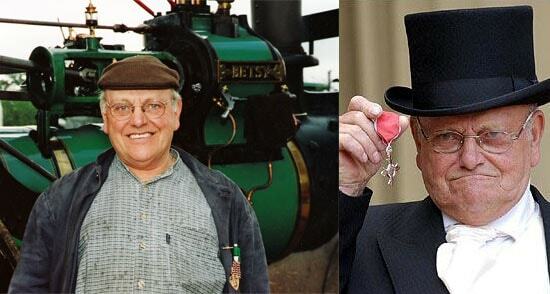 By the end of the 20th century he was a recognised pundit on industrial history, in 1999 presenting Fred Dibnah’s Industrial Age. explaining the design and machinery of coal, mines, tin mines,windmills and watermills. 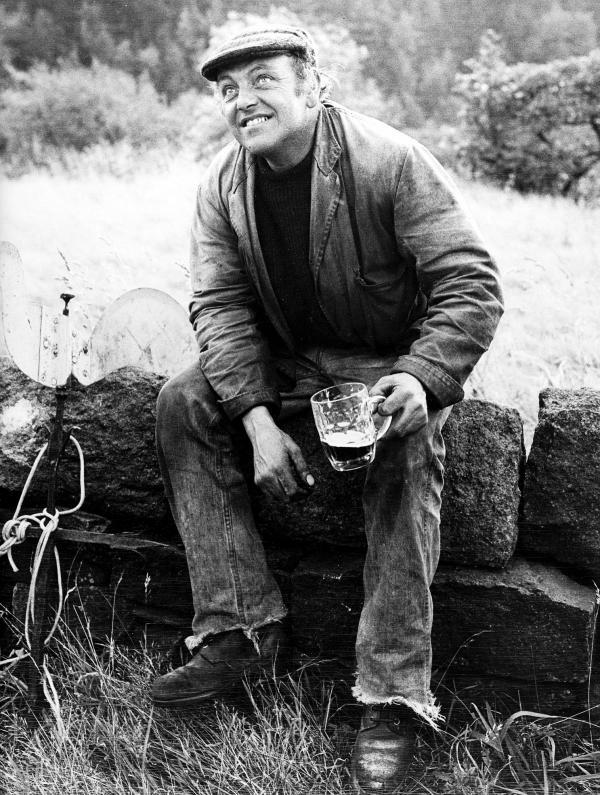 He had by then long been a media favourite, and his life became a story in itself. 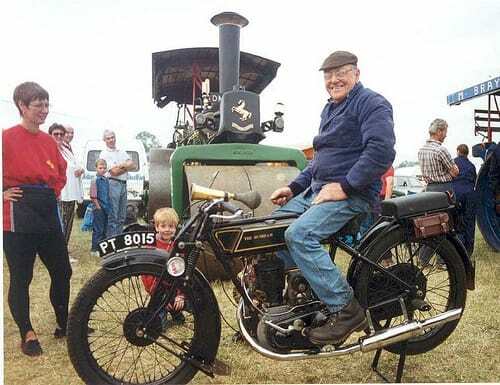 In 1992 BBC cameras had followed Fred and his new family – wife Susan and two sons – for a four-part series featuring family problems as well as his battle to make steam tractors once more part of British life. Two years later, the series was screened and a book of the series appeared; two years after that he and his second wife were divorced, and in 1998 he married his third wife, Sheila Grundy. 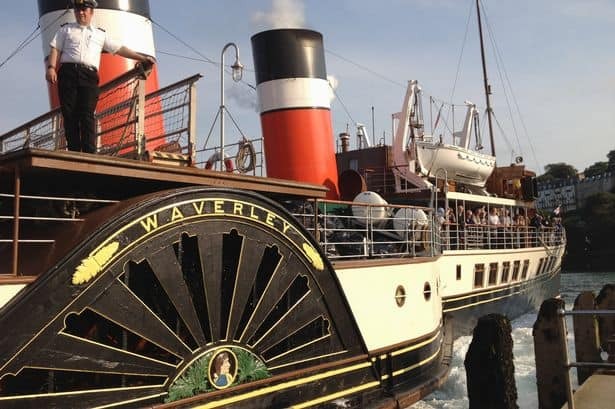 This entry was posted in Blog and tagged Bolton, chimney, Foundrey, fred dibnah, Iron works, steam boat, Steam engine, steam hammer, steam roller, steam train, steeplejack, The waverly, traction engine, weather vein.